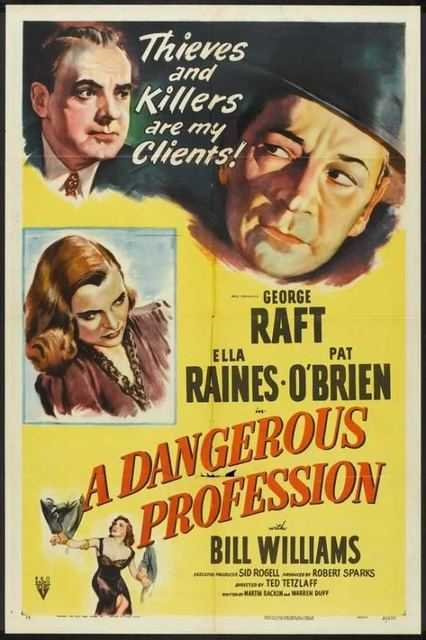 Pat O'Brien was born on November 11, 1899 in Milwaukee, Wisconsin, USA. 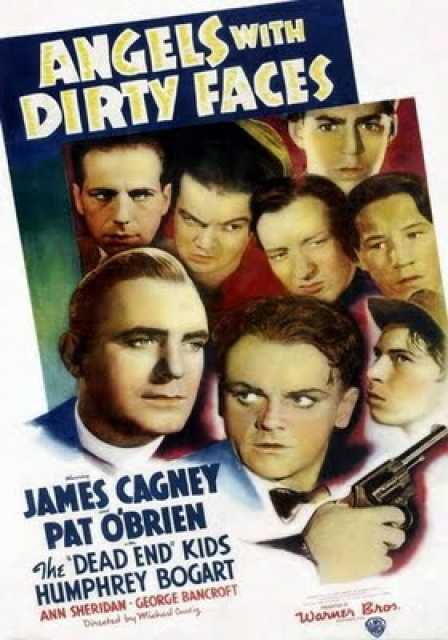 He was an American Actor, known for Angels with dirty faces (1938), Some like it Hot (1959), Boy with the green hair (1948), Pat O'Brien's first movie on record is from 0. Pat O'Brien died on October 15, 1983 in Santa Monica, California, USA. 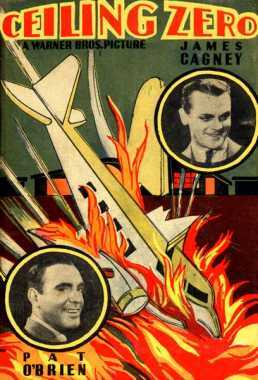 His last motion picture on file dates from 1975.